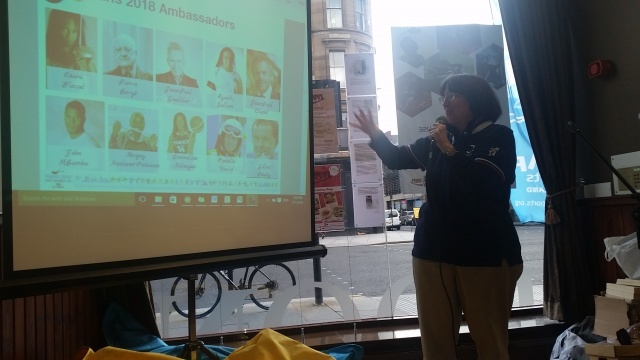 2018 marked the first time that an official LGBTI Team Scotland took part in international games, with community athletes having the opportunity to be a part of the Team. The team participated in Paris 2018 Gay Games, and you can read about their first games experience here. 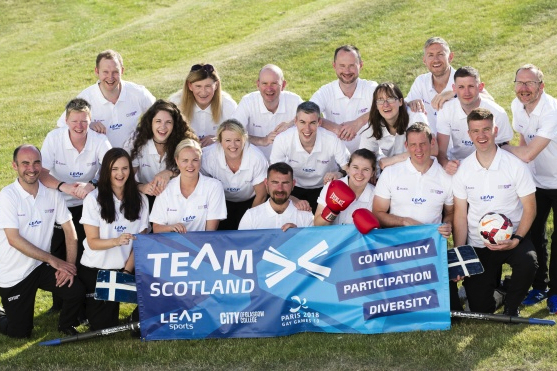 Consultation has also told us that there are significant economic barriers for many people taking part in international events and we work closely with local sports groups in their efforts to raise funds for members to participate, and where we can then we will look for ways through sponsorship or bursary to support athletes to participate. We were able to support 6 athletes with bursaries to attend Paris 2018.